As one of our readers helpfully pointed out in reply to Kate’s awesome post and the resulting discussion on the future of feminism, there has been some question about whether or not being trans is still considered to be a mental disorder by the DSM. 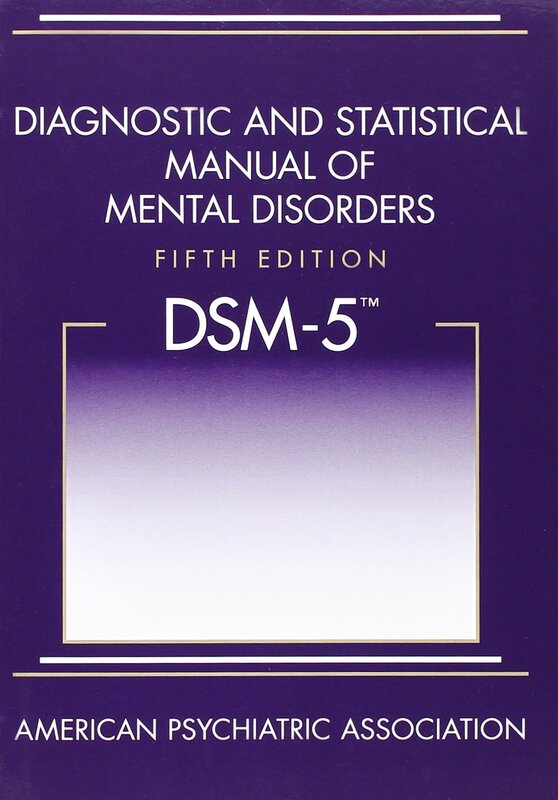 In the DSM 5, the current version of the diagnostic and statistical manual that mental health clinicians use in the United States and elsewhere to diagnose their patients, the answer is no, though understanding why requires understanding DSM diagnostic procedures beyond the main criteria. However, the updated diagnosis, now re-named “Gender dysphoria,” is not without its problems. And unfortunately, the institutional pathologizing of Trans people and identities does not end with the DSM. Since I do not identify as Trans, it is not my place to comment on how this impacts people who do. The goal of this post is solely to shed light on some important things going on in our healthcare system.